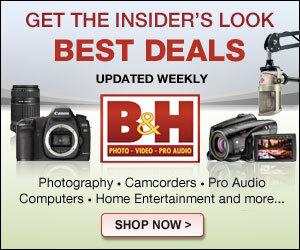 Our web gallery is back on line and fully functional. We had to rewrite the entire site so this will look totally different: in a good way. We also revamped the buying experience which should be easier. 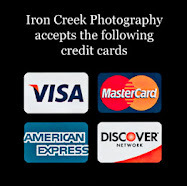 Come visit www.Ironcreekphotography.com kick the tires and give us a try.